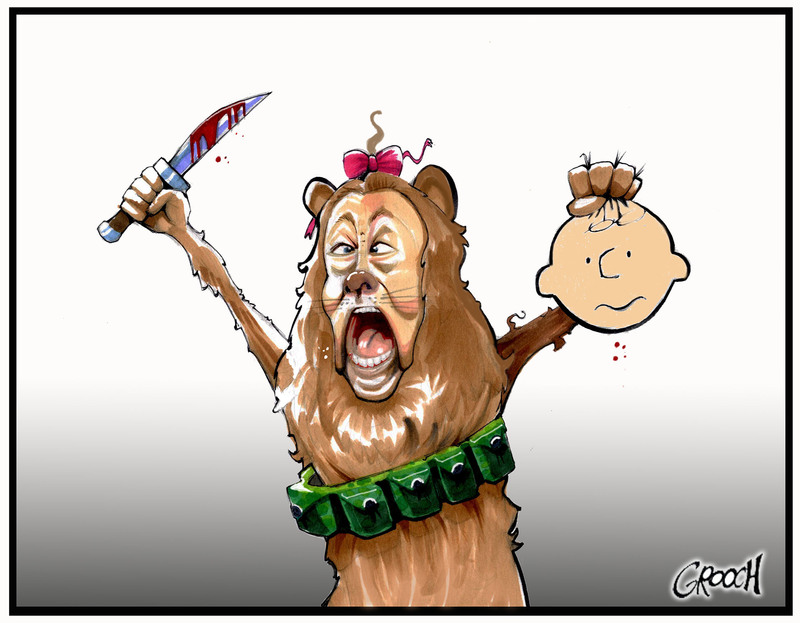 2015 January « Hercules and the umpire. Who has been the longest serving federal judge in U.S. History? 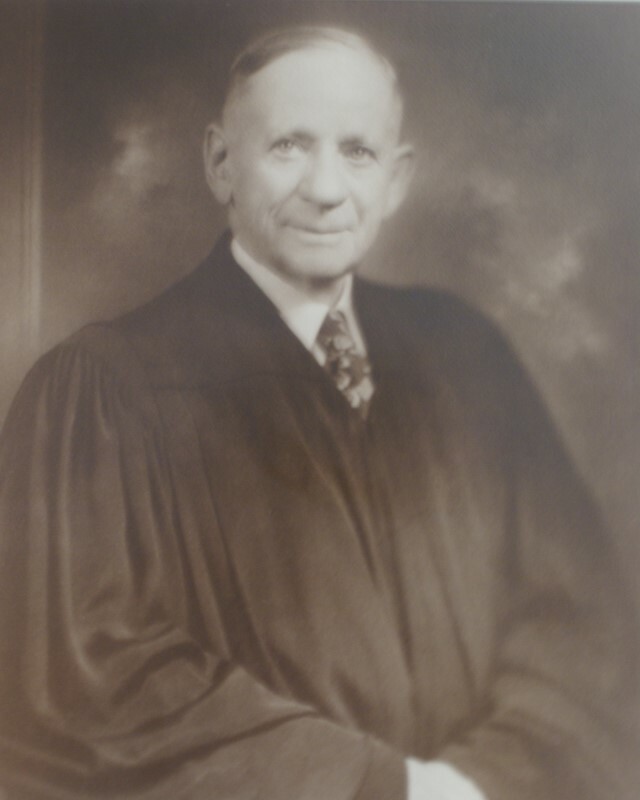 Joseph William Woodrough served as a district court judge in the District of Nebraska from 1916 until 1933, and as a circuit court judge in the Eighth Circuit from 1933 until his death in 1977–spanning a period of more than 61 years! *For more on the judge, see our archives. The judge was a highly regarded trial lawyer at the time of his appointment to the federal bench. As a contemporary wrote, “He tried single-handed many civil and criminal cases that won for him a statewide reputation. . . . He is one of the most agreeable lawyers that I have ever opposed in the trial of a lawsuit; being pleasant and agreeable, both to the court and the opposing counsel.” Ed F. Morearty, Omaha Memories (Schwart Printing 1917). Two things came together recently to prompt me to think about the practice of federal criminal defense by retained lawyers. First, our Federal Public Defender hired Jessica to become an AFPD. Jessica initially practiced as a criminal defense lawyer in Western Nebraska for several years. After that, she spent two years as a “fellowship attorney” with FPD where she learned the ropes of federal criminal defense from some of the best in the business. 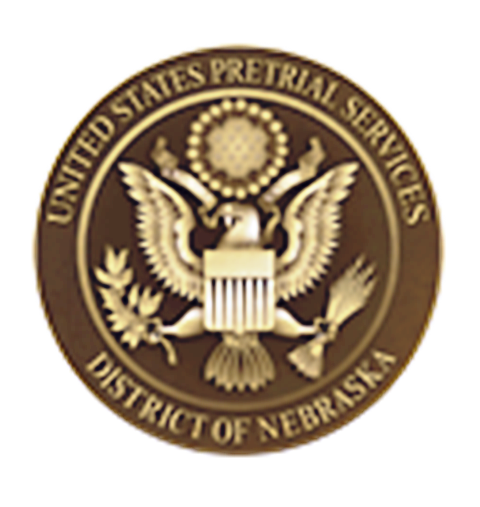 Following the fellowship, she resumed her private criminal defense practice in Lincoln where she established a reputation as a savvy and zealous practitioner. When a spot opened up with the FPD, she applied and was appointed. Second, as I contemplated my recent surgery, I was comforted by the fact that my surgeon was extremely experienced. Indeed, it was not until he was 37 years old that he completed his arduous fellowship training that in turn allowed him to call himself a thoracic surgeon. Not for the first time, I wondered why it was then that any kid out of law school or any office-practice lawyer could wander into my courtroom and take a federal felony case to trial or plea as counsel for the defendant if he or she was retained to do so by the defendant. Not to put too fine a point on it, that’s crazy. Nevertheless, virtually every day we stand by and watch inexperienced lawyers muddle about representing people charged with federal felonies merely because they passed the Nebraska Bar exam and someone was dumb enough to hire them. And I particularly mean that such a prohibition should be applied aggressively to retained counsel. For our federal public defenders, and our Criminal Justice Act panel lawyers, we already have mechanisms in place to assure basic competency. For example, in Nebraska, one cannot become a member of the Criminal Justice Act Panel without approval of the CJA Panel Selection Committee consisting of judges, the FPD and the CJA panel representative. A similar screening process should be applied to retained criminal defense lawyers. Very early Friday (tomorrow) morning, I will head to the hospital for my VAT surgery. I am hopeful that three holes in my chest will suffice rather than cracking open the sternum and ribs. Of course, I am also hopeful that the subsequent pathology report will show the lymphoma is gone. Last time they cut on me, the surgeon and his gas-man reported that during the procedure I questioned them about whether I was dead. They thought that was hysterically funny. When, in response, I asked them for copies of their malpractice policies, they STFU. This time around I am demanding Propofol with a chaser of Fentanyl. Happy days are here again! I will be off-line until I sober up. That will be at least several days. * If you loved Robin Williams, as I did, but you weren’t a huge fan of Michael Jackson, take a look at the following clip from the start to about 47 seconds regarding the utility of Propofol. Mindy and the proud butcher. This week a fairly rough-looking guy got through the secure door to the hallway adjacent to my office by following another judicial assistant through the door as she waved her card by the electronic reader. He was powerfully built, shaved but with plenty of stubble, and he wore a black leather jacket that covered, incongruously, a shirt and tie. He asked Kris, my assistant, whether he could talk to me, adding that I had sentenced him to 10 years in prison a long time ago. Kris came back and explained the situation. She was visibly nervous. She asked what she should do–that meant, “shall I push the magic button that calls the USMS in full tactical gear.” I said no. I went out to the reception room, and the fellow gave me his name. He was smiling, and perfectly pleasant. I invited him into my inner office and we sat down. To my utter amazement, he said he had come to thank me for sending him to prison for 10 years. He told me that he had made the best of prison, and now owned an interest in a successful meat market. He was the proudest butcher I have had the privilege of meeting. This fellow especially wanted me to know how much he thought of Mindy. Mindy is a long serving pretrial services officer and had spent lots of time trying to keep the guy on the straight and narrow pending resolution of his case. The man raved about Mindy, attributing his success and change of attitude to her. He remarked about her kindness when his father died. He wanted me to know how much he appreciated what Mindy had done for him. With that accomplished, and taking a moment to speak with Kris about their joint interest in a strange-sounding Swedish meat dish, the fellow grabbed my hand, shook it firmly and left. Mindy was right. It is not about her. But it is also true that it would not have been possible without her. Some things are more important than others. This true story about Mindy and the proud butcher is one of those things.